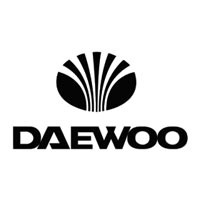 Ensure the resale value of your Daewoo is as high as possible by protecting the interior from dirt, soil, mud and oil with our tailored car mats. Manufactured and hand finished in the UK with high quality materials, delivered with all fixings, cut to the original Daewoo templates and available in low cost carpet up to luxury wool twist pile, our car mats are also customisable right down to the colour and style of the edge trim. With the ability to choose your own logo or text too, you can design your mats to the exact look you desire and feel secure in the knowledge that they are shipped under the manufacturer’s warranty for you complete peace of mind.